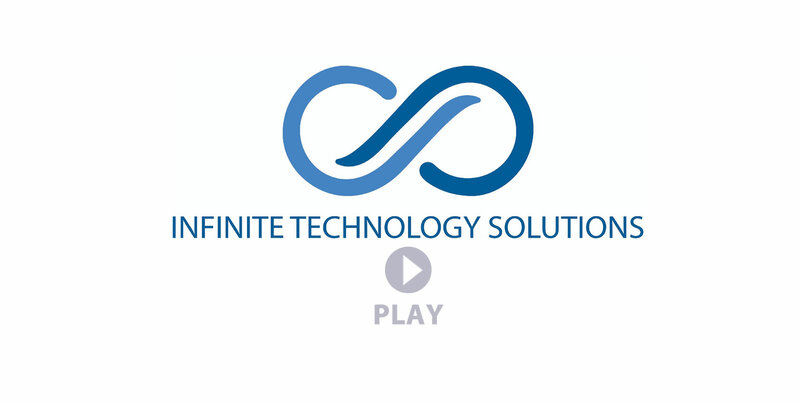 Infinite Technology Solutions is a professional IT company providing computer solutions and services for small to medium businesses, as well as large corporations, government, medical and educational facilities. At ITS, we believe our employees are our greatest resource. We’re always excited to bring in new talent! Start your career with ITS today. © Copyright 2018 INFINITE TECHNOLOGY SOLUTIONS. All rights reserved.